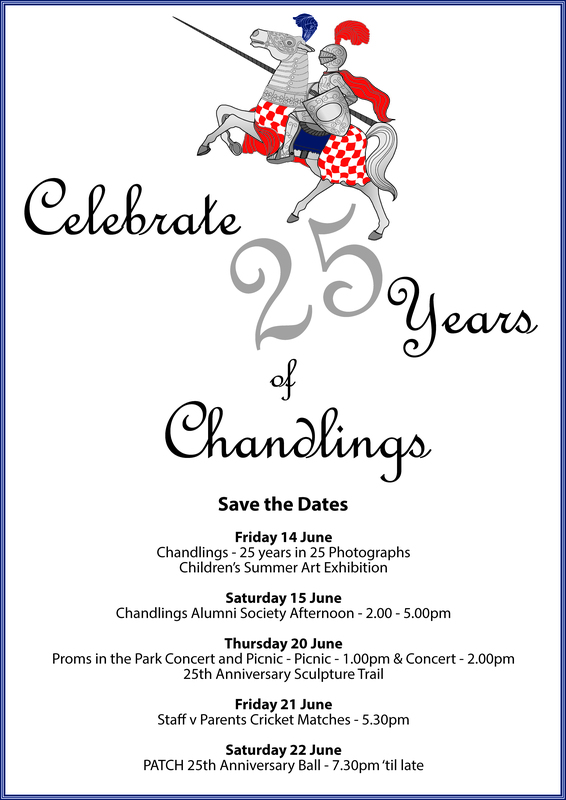 Chandlings Prep School opened its doors to pupils in 1994 and this year we are excited to be celebrating our 25th Anniversary. We have many exciting things planned for the year. New sculpture trail will be displayed around the grounds which will consist of 25 different sculptures designed and created by the children. A new commemorative bench will be built in furniture making club from one of the children's designs. Proms in the Park. The whole school will be performing a musical extravaganza. Bring your picnics and your singing voices! It will be an unforgettable afternoon. All these will be showcased from 15 - 22 June 2019 and the dates are detailed below. 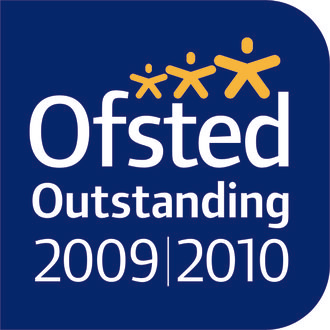 We look forward to welcoming you to celebrate 25 years with us.